I recently received an email asking that I explain the difference between the subconscious and superconscious, and how it relates to Kamitic spirituality, so I thought this might benefit others as well. When we are born, our mind (subconscious and superconscious) is like an empty slate. Besides the normal subconscious programming which is used to regulate our heart, digest food, etc., we have no programming until our parents begin to tell us what to and not to do. As we grow, our subconscious mind is given a list of do’s and don’ts, which it associates with certain emotional experiences. We learn not to put our hands on the hot stove because we will burn ourselves and to look both ways before crossing the street, and all of these rules that we learned from our parents, grandparents, etc. are stored in our subconscious. We also have rules that we have created ourselves based upon our preferences. For instance, if you do not like Brussel sprouts, this becomes a rule that you tell yourself every time you see this vegetable. There are also other rules that are stored in your subconscious based upon your experience. For instance, if you were bitten by a dog, then you create the subconscious rule that all dogs are bad animals. If you saw your parents fighting, then you create the subconscious rule that parents are supposed to fight, and so on. All of these rules basically become the programs that run your life, which you mistakenly identify as “You.” So you tell people things like, “I don’t do dogs” only because you had a negative experience. You may say, “All men are dogs” or “All women are gold diggers,” etc. due to your experience, which steers you away from dating certain people. You may have been told when you were a child by your parents “I don’t have any money for that. Money doesn’t grow on trees.” So the subconscious rule is created where you think that in order for you to make any money. You have to struggle and work hard, which prevents you from starting a multi-billion dollar business. So, you have all of these rules that exist in your subconscious like writings on a chalkboard, which dictate to you what you should and should not do. You believe you can and cannot achieve a particular goal because you have never experienced it or have seen anyone in your immediate circle achieve it. Let me say that again, everything you tell yourself that you can or cannot do is only because your subconscious mind does not remember any of your family members, friends, people in the community, etc. achieving this same goal. Therefore you tell yourself: “I will never be in shape” because you grew up in a household of people who were simply trying to survive so they ate unhealthy foods and lived unhealthy lifestyles. You may say, “I’ll never be wealthy” or “I will never get out of the hood” because your subconscious reminds you of your parent saying, “Money doesn’t grow on trees” and it does not remember anyone being wealthy, so it tells you it is impossible. For the most part, you believe everything your subconscious tells you because it has been telling you what to do all of your life. Your subconscious is responsible for you living thus far, so it rationalizes with you by asking “Why would I tell you wrong?” You therefore succumb to your subconscious and believe everything it tells you can and cannot do because your subconscious is like a slate with a bunch of information and doodles on it. Then something happens. One day you cross paths with someone who used to be in the same situation you are presently in but they changed. This could be anyone who overcame an addiction to someone who escaped the streets and is now a millionaire. It could be someone recovering from an illness, etc. Whatever the case, you read or hear about people who changed their lives and this offers a glimpse of hope. Because what it means is that if they did it, you can too. Since your subconscious does not have the ability to reason, it will tell you that it is impossible to do what these people have done. Or it will rationalize with you by saying that you have to have special talent, be born with a certain gift, luck, etc. in order to get ahead but when you read about these people’s lives you learn they are ordinary people with similar struggles as you. Anyway, people who managed to change their lives and do so over a long period of time simply learned how to return to that blank slate, the superconscious and give their mind a new rule. How does the superconscious work? Well, trying to change a subconscious programming is an ongoing battle because as stated earlier, your subconscious is old and it will rationalize (argue) with you until you yield. If you think of the chalkboard or a dry-erase board analogy, you know that sometimes if you write on the board and do not erase it immediately. The previous writing stays on the board and is hard to get rid of. It stains the board. Let me give you an example. Once upon a time, I wanted to do some capoeira conditioning in the morning because I wanted to lose a little weight, plus it helped with agility and would not require a lot of time. Not to mention that capoeira is fun, but as soon as I said, I want to do it. My subconscious gave me this whole list of reasons why I shouldn’t do it, like ‘It is going to be hard. You’re too old. You might break something. You got bad knees. You don’t really want to get up early to exercise,’ etc. You see, your subconscious knows what you like and do not like because it has been recording your memories since birth. But, I had to remind myself that there were capoeiristas doing capoeira in their 70s and 80s. In fact, Anthony Bourdain went to Bahia and interviewed a mestre who was well in his 60s (or older). This meant it is possible to do any martial arts but my subconscious has never seen it so, it tried to convince me that it was impossible. So, you see the argument and excuses our subconscious gives us. It will tell you anything to convince you to go in the other direction. Instead of wasting time arguing with your subconscious, simply bypass it and go to the superconscious. When I bypassed my subconscious and tapped into my superconscious, I simply focused on imagining how cool it would be to do handstands, flips or a role’ (cartwheel). I imagined what it would be like to meet some capoeiristas (players) and engage in a friendly game (jogo) of Capoeira. Now, I didn’t just visualize this and it happened because the subconscious governs our everyday life or what people call normal consciousness or beta state. I had to plant this seed when the subconscious was at its lowest and most vulnerable point, which is during twilight and in the evening. These are the times when your mind naturally enters into alpha state. Once I did it, I found myself waking up every morning with a new habit of doing capoeira conditioning. It continued do it until I decided I wanted to do something different. The point of this post is that spirituality is all about reprogramming your mind and the most effective way I have found to accomplish this feat is bypassing the subconscious and tapping into your superconscious. Why argue with your subconscious on overcoming a habit when you start new by giving it a new rule? How does this relate to Kamitic spirituality? Well, if you think about how our subconscious is adamant to change and will try its best to convince us to do everything that is contrary to what we want. It is a great adversary, which is the reason the subconscious is symbolized as the Kamitic devil Set (Please do not make the error of thinking the subconscious is evil. Remember we need it survive. It simply lacks the ability to reason properly). Those who are familiar with Kamitic mythology will now understand why Set (or the devil) is consider the author (or god) of confusion, chaos and war. Set: The author of confusion. 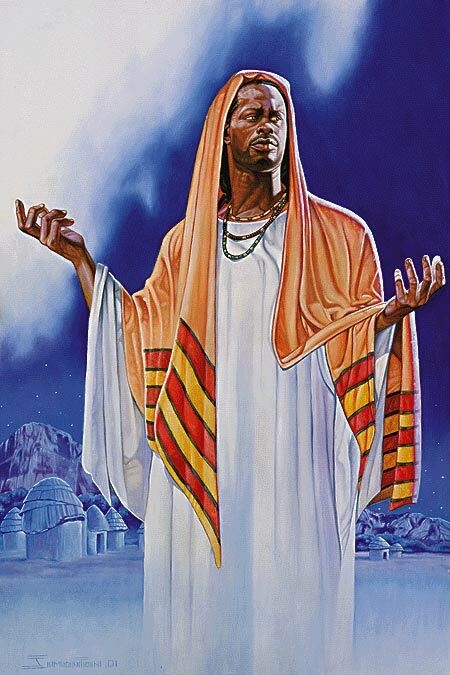 The superconscious is symbolized as Osar (Asar, Ausar or Osiris) and it should now become clear that the reason Osar was so highly exalted was because he was the original redeemer that wiped one’s slate clean. Osar: The Kamitic author or divinity of purity and knowledge. 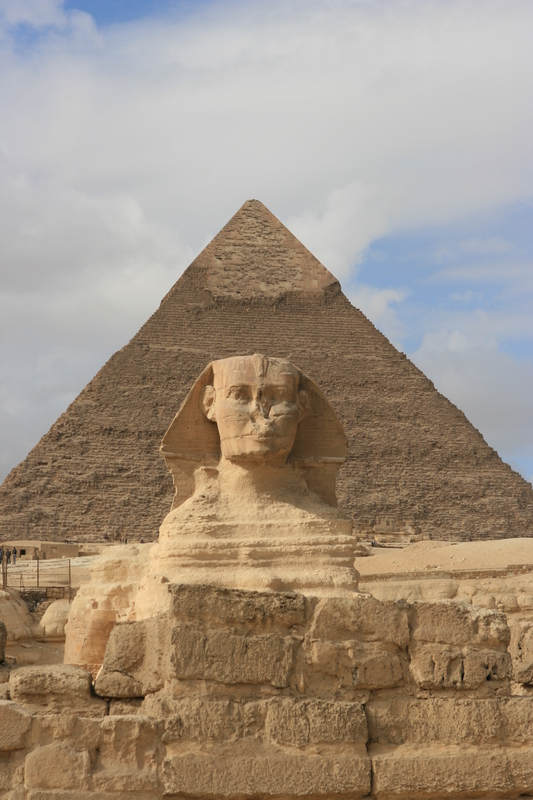 Therefore, metaphorically speaking, to bring about any change in our life we simply need to be like Hru (Heru, Hrw, Horus) and connect with our Osar. 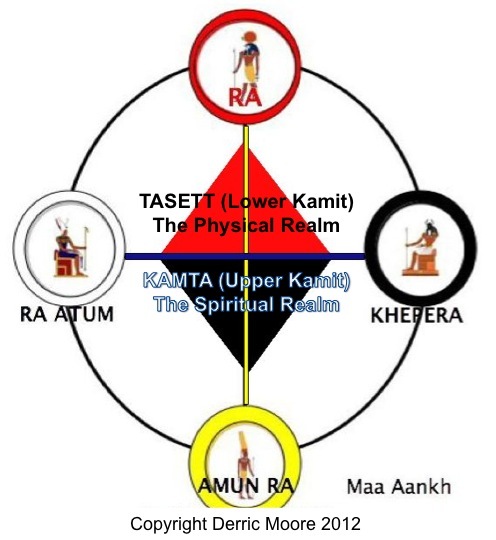 So What Is Kamitic Spirituality? I keep posting this question because people keep getting it twisted and bringing subconscious dogmatic religious, good versus evil or god versus the devil programming into the Kamitic mix. Thereby jeopardizing their ability to make some real strides spiritually. So I must say again, true Kamitic Spirituality is not about having a colorful name change, eating a particular diet and dressing in African attire, etc. None of this is going to make you more spiritual if you cannot control your mind. 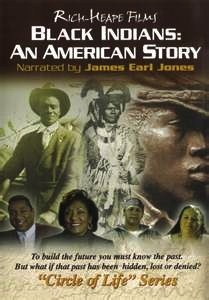 It is not even about learning the history of the Kamitic people. Again, it is great and it helps if you know it but it is not necessary to practice Kamitic spirituality. It is not about trying to figure out why your enemy does what “he” or “she” does. 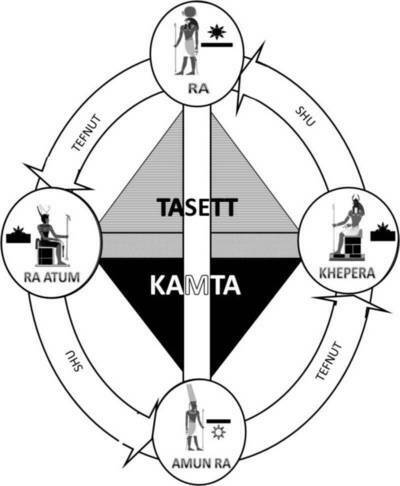 And last but not least, yet most importantly, Kamitic Spirituality is not about following anyone or joining a group. If you’re looking for someone to follow, try following your Higher Self (Superconscious/Osar). 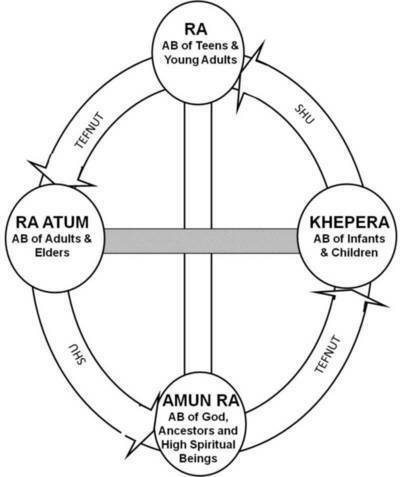 This is what Kamitic Spirituality is all about. This is Kamitic Spirituality 101. This just came to me while visiting a relative. As many of you know, I was like many of you was raised in a Christian household, and my father is a preacher. So I spent a great deal of time in the church and attending church functions. But it saddens me to say that most religious leaders due to Western thinking are the cause of most of the ills occurring in the world today. Yes, that is a bold statement to make but when you think about it, besides a handful of preachers. When was the last time you heard a preacher give an uplifting message? Most of the sermons preached from the pulpit are about doom, gloom and how the world is going to end. It is so bad that it makes you wonder that if there weren’t any catastrophes would churches still exist? But, it is not the churches’ fault. 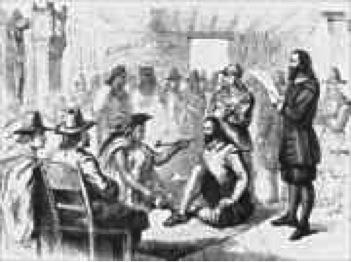 I use to think it was until I encountered some traditional spiritual communities and they were the same way. I had diviners telling me that if you don’t do this, this orisha or spirit (instead of God) is going to punish me. Thankfully, my padrino explained things to me clearly, which helped me to discover the maa aankh and find the Maa. It was through his guidance I learned that God is not a bias or vengeful Being. The same air that fills my lungs fills the lungs of every living thing on the planet, including my so-called enemies, which means God has no likes, dislikes or prejudices. The Divine Almighty God, Nebertcher is impartial. So, if God doesn’t punish this means that most of the ills that occur to us are the results of our previous actions. This is what the Kamitic people called the Maa. What is Maa you might ask? Well, Egyptologists will tell you that Maa(t) is the concept and goddess of truth, balance, order and righteousness, but this just scratches the surface. Maa is much more than that. Maa is balance, law, justice, order, love, truth, faith, righteousness, etc. Maa is also about seeing, which ties into truth. In order to see the whole picture, you have to use both eyes…an allusion to seeing holistically. That is physically and spiritually. This is the reason the prince Hru could not defeat Set because he only had part of the truth…not the whole truth or picture. So you see, Maa was very important. It was so important that the Kamitic people believed it was the first thing that God created after coming into existence. This is why the Kamitic people devoted so much time and energy to living their lives according to it. In a nutshell, Maa is basically the Kamitic version of the Tao. 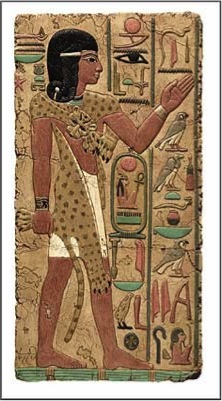 It is the Kamitic Way of Life, which inspired the 42 Declarations (incorrectly called 42 Negative Confessions of Maat). To properly understand how one lives their life according to the Maa, it has to be understood that we are a spiritual being inside a physical body with a soul. The same way our physical body consists of various parts making a whole, our spiritual being is composed of several parts or consciousness as well. For simplicity purposes, I will call these parts or consciousness, the subconscious (the lower self or physical conscious), conscious (the true self, soul or human conscious) and super conscious (divine conscious or divine spark). Most of us have heard these terms before and aware of the fact that our subconscious governs our memories, which influences our actions and behaviors; our conscious corresponds to our rational mind, gives us the ability to make decisions and exercise our will; while the super conscious is the part of our being that gives us ability to accomplish anything that is humanly possible. The super conscious is what makes prayer possible. What you might not know is that our subconscious governs our entire physical awareness because it helps us to physically survive, but it is horrible when it comes to solving problems because it doesn’t have the ability to reason. The ability to reason belongs to our conscious, which means anything that has a dramatic effect on us. The subconscious will store the memory of it either on the cellular level or in the muscles of our physical body. This means that if something traumatic occurs, it causes the subconscious to tense up (like preparing to get sucker punched) and it stores the memory of this in the body, so that when a similar situation occurs. It is ready to help us deal with it. This is why it only takes most of us (some of us are a little slow – smile) one time to put our hand on a hot stove to know not to do it again. This is how the subconscious helps us to physically survive, but the same occurs whenever our subconscious hears a verbal curse, which people nowadays call criticism. When someone tells us, we are ugly, not pretty enough, that our nose is too big, that we don’t have good hair, etc. Consciously we might choose to ignore it, but our subconscious, which is always listening, hears it all and this causes it to tense up. This tension (or stress) may manifest itself in a number of ways to help you to deal with it. In extreme cases, the subconscious may lead an individual to physically alter their appearance artificially using chemicals, drugs, etc. so that the individual doesn’t have to deal with this again. Remember, the subconscious is what influences our actions and behaviors. So just imagine what our subconscious does when it hears that we will not be blessed by God because we have sinned or that we are going to be punished for committing a sin? That’s right. Some peoples’ subconscious will lead them to the altar or pulpit to get divine assistance but for the wrong reason. (These are usually the people that end up misinterpreting sacred texts out of zeal.You can read all about them in history.) For others, it will lead them in the opposite direction. Think about it. How many times has someone told you what you can’t do and you went out your way to prove them wrong? If you’re like me it was 95% of the time. Then after you did it, besides feeling a great sense of foolish pride you realized that you didn’t even want to do it because you were motivated by anger. The same occurs with children. Tell a child that they are “BAD” and try to force them do something and they will do the opposite. So, Maa is about understanding that there is a cosmic balance and order that exist. When you or anyone does something there is a corresponding effect and vice versa. The concepts and principles of the Maa are based upon the nature of our super conscious that is our divine potential, not our physical being. It is because of the Maa, the way to counteract negative affects is to get our subconscious to relax. How do you get your subconscious to relax? It is by making it feel comfortable. For instance, when someone issues a verbal curse (criticism), by saying you are ugly, not pretty enough, that your nose is too big, that you don’t have good hair, etc. You have to tell and reassure your subconscious who is responsible for your physical being, “You are beautiful! You are gorgeous! You are perfectly made in the image of God!” and so on, because if not. Your subconscious will assume, that the previous negative statements were true because remember it lacks the ability to reason. Oh, in case you’re wondering how do you know when something is affecting your subconscious, you will feel it and find yourself for no reason at all thinking about something that was said or saw, because it was disturbing. You can use this technique whenever someone issues a verbal curse to your loved ones and to something you possess. When someone says your child is “BAD”, you have to counteract it with something positive because it is not that your child is bad. They are just at the moment behaving in a negative manner, but they have the divine potential to act in a positive manner. To focus on the child’s negative behavior is to encourage the child to act out even more just to get attention. You just have to encourage the positive behavior to manifests itself in your child. The reason this perspective and technique works is because it is based upon the concept that Maa is Love and Love is Exchange. People need to understand that so long as we physically live on the planet, problems will never go away because it is a part of life, but we have to learn as divine beings how to be problem solvers. 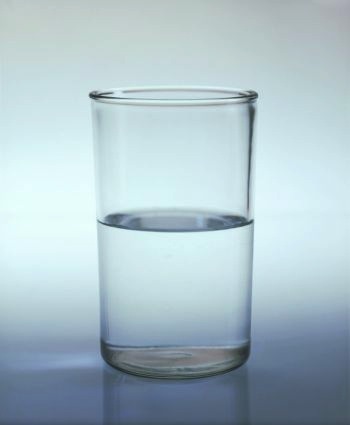 You know, if you focus on the glass being half-empty, that’s what you will always see, a half-empty glass. Yes, there is a lot of bad things going on, but there’s a whole lot of good going on as well. We just rarely hear about it, because it is bad for ratings, but this is what we need to focus on. Again, this is not about denying that problems exist but it is about recognizing the problem and acting on faith (Maa) that the Almighty God is bigger than the problem. 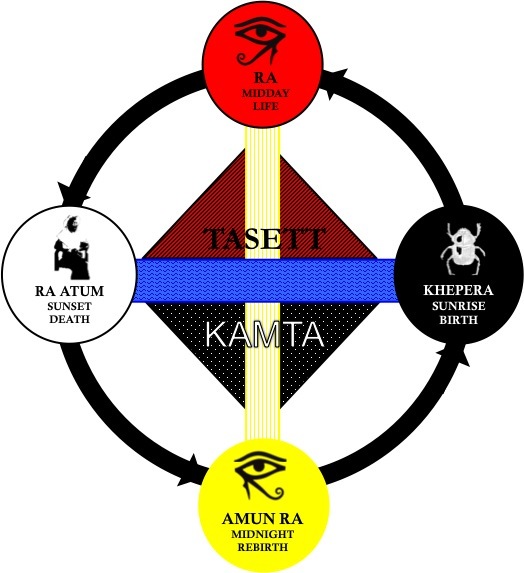 For a full discourse, see Maa: A Guide to the Kamitic Way for Personal Transformation. What is the Kingdom Within? To truly understand how to tap into the power of God, we have to have a clear understanding what religion is and in order to do this we need to understand what is our relationship to God. It is often said that we are a microcosm of a Greater Macrocosm, that we are made in the image of God, which means we have the same divine potential as God has just not in quantity; like a drop of water is to the ocean, same quality different quantities. But REALLY! What does that mean from a practical perspective? Well, lets turn to our ancestors and see what they have to say about the issue. TASETT the “Red Lands” is what the Kamitic people called Lower Kamit, the northern section of the country that stretched towards the Meditarranean. It is a perfect symbol for the lower division of our spirit – the Sahu or subconscious, which is responsible for memories, personality, learned experiences, behavior and everything that is needed for us to physically survive. Because it relates to our limited perception based upon our physical-body experience. KAMTA the “Black Lands” is what the Kamitic people called Upper Kamit, the southern section of the country that expanded further south towards Kush and Punt (Nubia), the Kamitic ancestral lands – Tameri and so on. It is therefore a perfect symbol for the higher division of our spirit – the Ba, Divine Consciousness (divine spark) or Super conscious/unconscious, which connects us to the Divine, reveals to us our destiny, our true name, reconnects us back to our ancestral legacy and so on. Because it relates to our unlimited perception based upon our inner-experience with the Divine and all things spiritual. 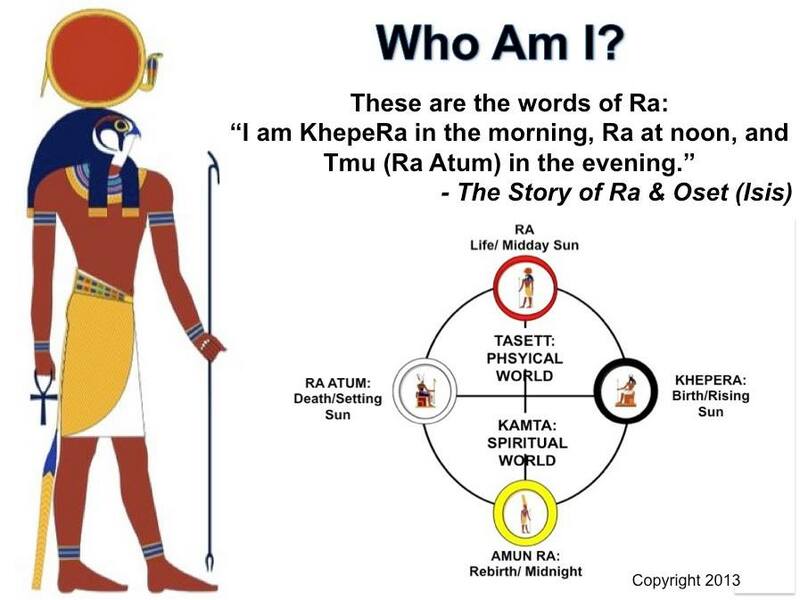 According the Story of Ra and Oset (Isis by the Greek), Khepera was the sunrise, Ra the midday sun, Ra Atum was sunset and Amun Ra was the moon at midnight (when the sun is believed to be shining from the other side). 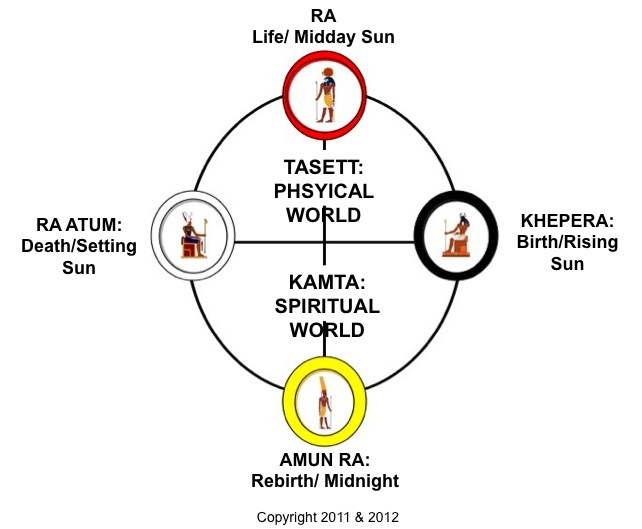 These four Ras are not gods, but attributes of the God that describe how to apply and use the Ra or Rau – the Holy Spirit of God. They are therefore perfect symbols of Man and Woman’s self-soul, the human conscious or spiritual heart called the Ab. Besides showing that because of our ab we have free-will, which gives us the right to do whatever we choose and become who we want to be. 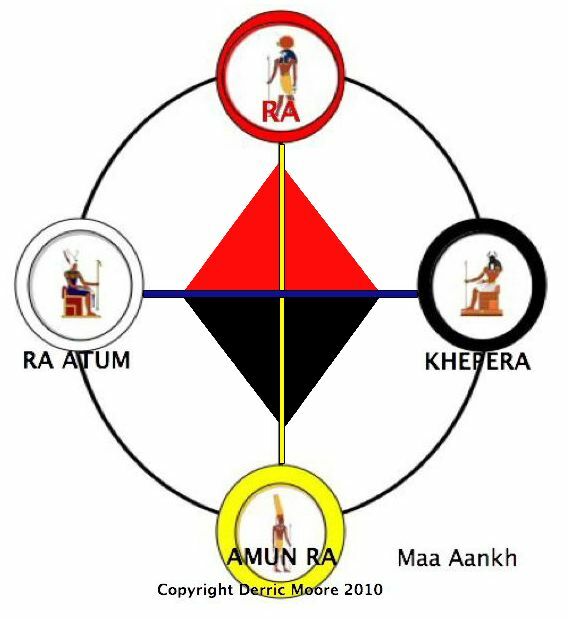 This diagram illustrates the evolutionary path that our soul takes and reveals that at each stage of our development the Divine is our guide, symbolized as the four moments of the sun. Since the word religion is derived from the Latin words “re,” meaning, “again, back” and “ligare,” meaning “bind, fasten, tie,” which is often translated to mean “to tie back to something, which one had originally belong.” We see from the maa aankh cosmogram that this “tieing back” or “return” refers to our original and pure state of consciousness. The conscious that wills miracles to take place through spiritual means the same way Nebertcher willed the universe to come into being, hence Amun Ra. One of the greatest tactics used by Set, is to make us feel like there is no time and that we have to do everything right now! If we don’t do things right now and in a hurry, all hell is going to break lose! This state of panic causes us to breathe rapidly (hyperventilate) thus putting our state of awareness – our Soul – in a stressful, alert and defensive state of mind, which is marked by the Ra moment of time. All good and successful martial artists will tell you that this state of mind is where we make the most of our mistakes because we are reacting and not thinking. Our actions and behaviors are irrational like a wild man (hence Set) because we are just responding. 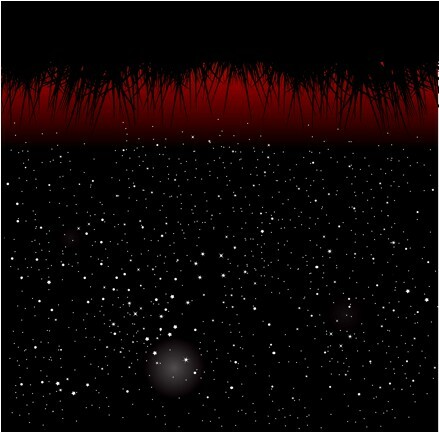 If we take a second, catch our breath and remember, TASETT – The Red Lands (the physical world) is a like a desert full of mirages and illusions. We can easily bring our Soul back into its natural, peaceful state of being – marked by the Amun Ra moment of time – by giving our worries to God and our spirits. If you’re unsure as to how to do something, how to order your day or accomplish a particular goal, take time out and put your Soul in a receptive state. Take some deep breaths, relax and ask God and/or your Spirits to show you how to accomplish your goal, organize your day, whatever it is and wait for the response. This is what the hero Hru had to do in order to overcome Set. 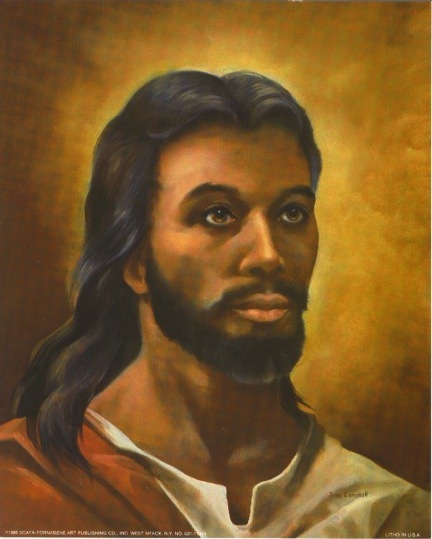 He had to ask his ancestor Osar to intercede on his behalf. What worked in principle a thousand years ago, still works today. When you ask your question, don’t dwell it too long, don’t think or worry about it. If you find yourself worrying about the question or the solution, simply restate your question again with faith that a solution will be provided to you by God and delivered to you through the intercession of your spirits. Next, ignore all thoughts and ideas that come to mind not relating to your question. Keep your mind focused. One of the best ways to do this is by engaging or participating in an activity that you enjoy, which causes you to relax like watching a movie, writing poetry, reading, listening to music, etc. This signal to God and your spirits that you understand that they see more than what you can because you are restricted by the physical constraints of your body. Psychologically speaking, this allows the Spirit (subconscious/super conscious) to figure out the easiest and best way to provide you a solution. If you trust in God and believe that God is omnipotent, omniscient and omnipresent, a message, omen or sign will be delivered to you relating to your question or request through your dreams, a vision, a message from a friend or even a stranger. You never know how your prayer will be answered, but when it is answered you will all of a sudden feel remarkable and amazed. God always answers our prayers we just have to learn how to stop talking and learn to listen or see the answer. We just need to learn how to surrender.